When you hear the word ‘Village’ what do you think? Quaint, little bundle of cottages complete with a country pub? Yes, me too – however this village is incredibly unique, popular and host to a harbour, a windmill, sandy beaches, an airport and an abundance of village shops and eateries! No wonder Bembridge is claimed to be the largest village in England and the ideal family holiday destination! 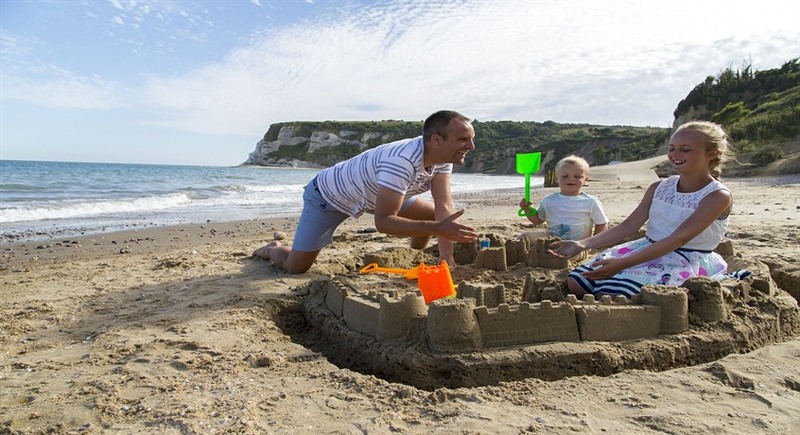 So, what is it that makes Bembridge such a firm favourite for holidays? This picturesque village has just about everything you need for a successful holiday no matter what season you visit or what age you are. 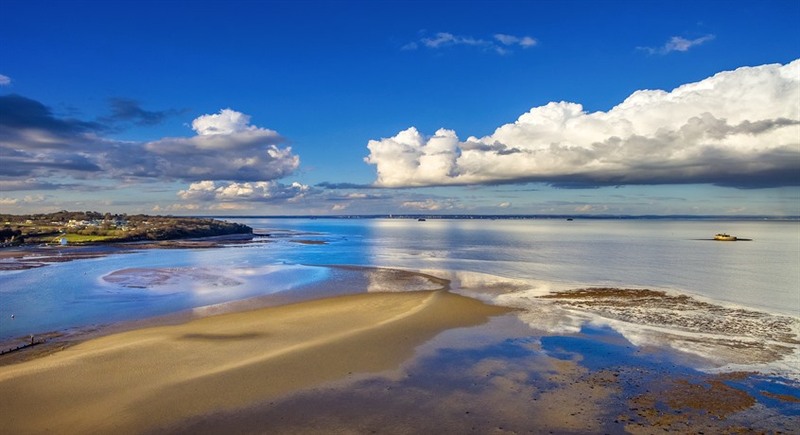 You can expect fantastic beaches that surround the village - perfect for winter walks or sunny days out! A superb selection of individual shops, cafes and restaurants renowned for serving first class seafood plus some rather wonderful accommodation options. If you’re thinking ‘Can I really spend a holiday in just one village?’, then carry on reading this blog …. We’ll prove it. 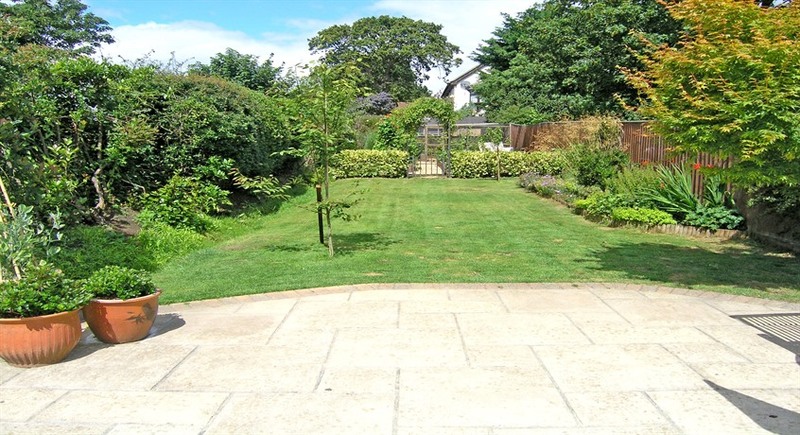 Of course, you can venture out of Bembridge…but do you need too? 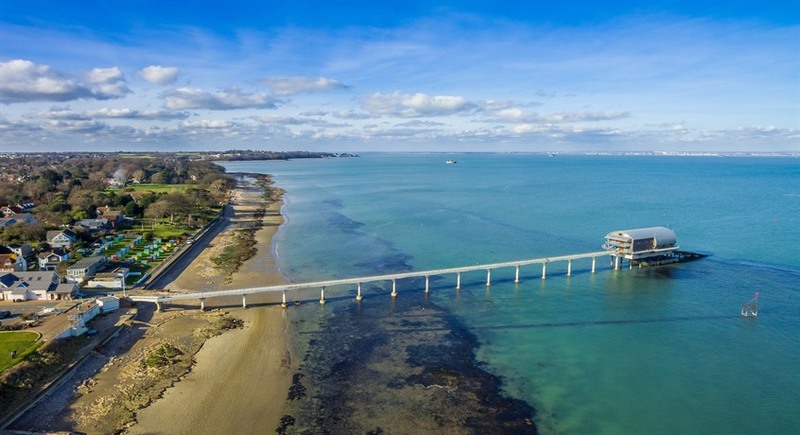 Not one, not two, but three beaches in Bembridge – spoilt for choice really! Bembridge Beach leads from the harbour and runs down the coast. The beach is mainly pebbles and shells but below the water mark has sand. Lane End Beach runs to the sea wall and is where Bembridge Lifeboat station is situated along the pier. And if that’s not enough, head to Forelands beach which is pebble & sand so why not get your fossil hunting head on and see what you can find! 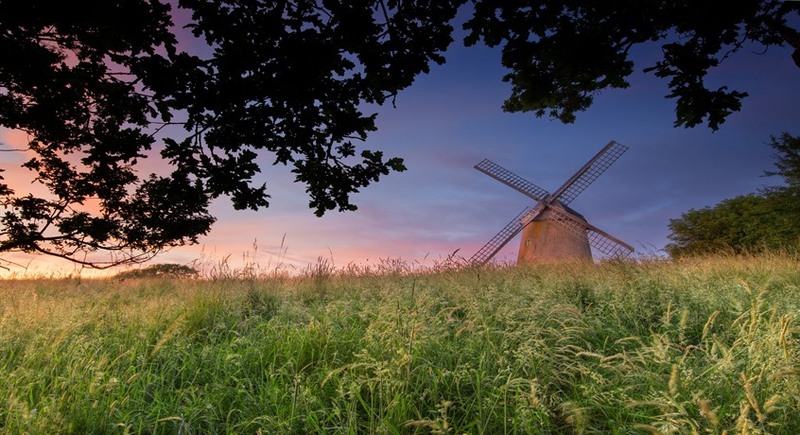 Although closed through the winter Bembridge Windmill is an Island treasure and the last standing windmill on the Isle of Wight. Built in 1700 it has earnt a pretty impressive history and is surrounded by stunning scenery. It’s a good trip out for families of all ages and free to National Trust members! The Crab & Lobster, if you like seafood (and even if you don’t), a good view, a cosy and friendly pub environment then this is your place. Delicious food with a view – what more is there to say? 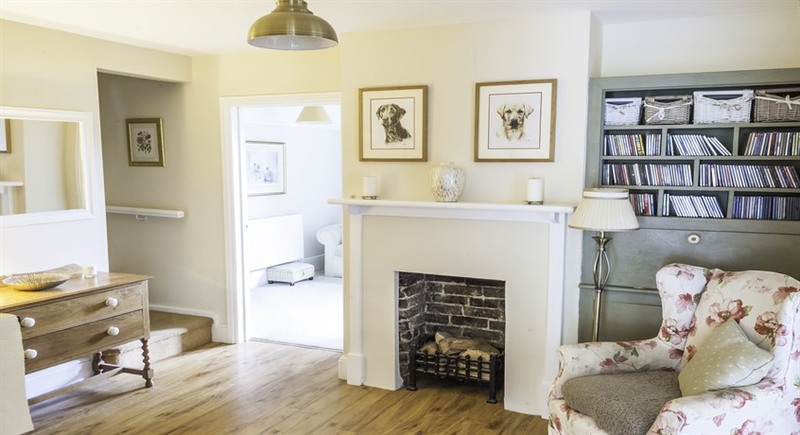 If you do want to ever so slightly venture out of Bembridge why not try Ganders? An intimate setting with simply stunning food and a friendly and welcoming service located in St Helens, Bembridge’s neighbouring village. 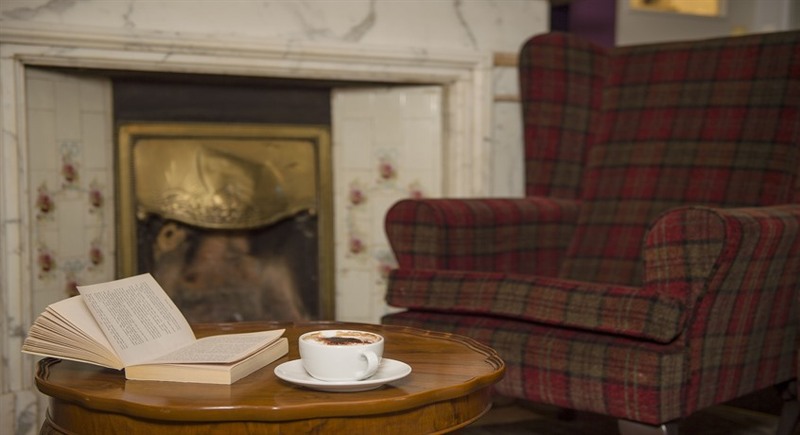 If you fancy a spot of elegance why not visit the Spinnaker for a high tea. With everything from chandlers to flower shops you are bound to find something interesting within the village centre. Go home with many Island made crafts and foods – bet you won’t be disappointed! Fancy a bit of camping? Or a spot of caravanning? Then Whitecliff Bay is the place for you. Plenty of on-site entertainment, a swimming pool and a beach right on your doorstop – that’s right another beach!! Would you rather be waited on? Then how about a luxury stay at The Spinnaker? An ultra-chic B&B that serves delicious food in style! Fed up of staying on land altogether? How about a House Boat? 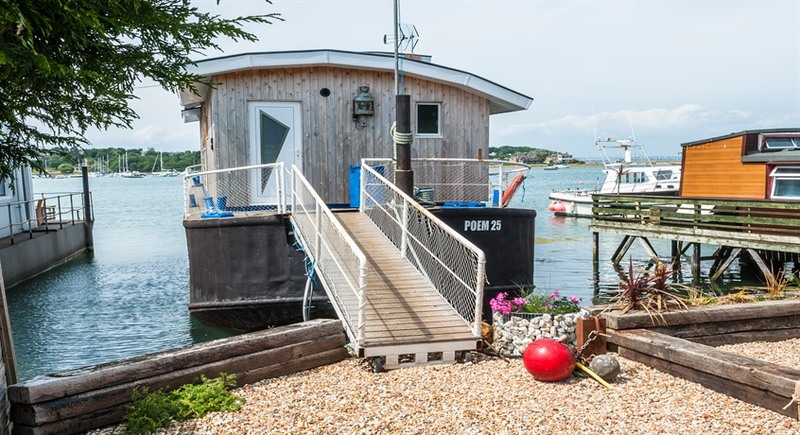 POEM 25 is out of this world and ideal for any weather with stunning views of the harbour, amazing décor and LOTS of space! There is so much to experience in this delightful village and hopefully you’re thinking that you’d love to come and explore Bembridge. Coastal walks, shopping, beach days and delicious dining experiences await you!